Iain is following a "Blueprint to Wealth" investment strategy. 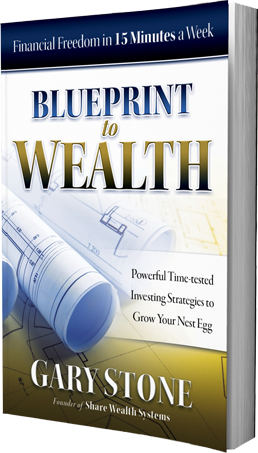 The investment strategies you’ll read about in “Blueprint to Wealth” are a smart response to a very simple, but very serious underlying social issue, which economic data has been screaming at us for years: Most nest eggs are on a fast track to not lasting one’s retirement years. So unless you’re one of the few who has already taken control of your nest egg, there’s every chance that as you’re reading this right now, your investments are suffering from excessive diversification, large fees and the destructive force of inflation. This book provides a smart solution to the problem… and here’s the evidence. 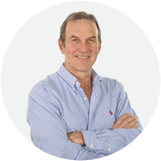 MEET IAIN…OUR EVERYDAY INVESTOR USING A “BLUEPRINT TO WEALTH” STRATEGY. Charting the book’s investment strategy in real time, with real money, with real success. 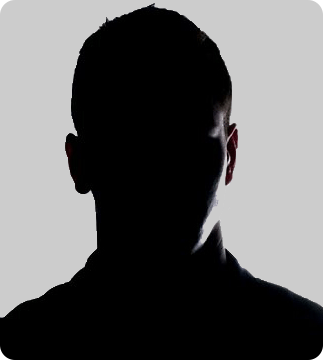 Who is Iain & why should you care? 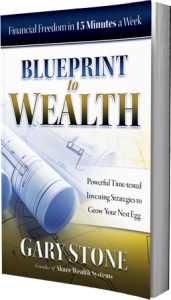 Iain is the name of an everyday investor, who is following an investment strategy detailed in “Blueprint to Wealth” – Gary Stone’s invaluable, no-nonsense guide to cutting through the clutter and getting more growth for your retirement nest egg. This nest egg strategy reflects the everyday worker, with average contributions and an average account balance. Iain is already showing how simple it is to take control and outperform typical active managed funds, retirement funds and even the market by a long shot… in just 15 minutes a week. Iain said “enough is enough”. And so should you! For decades, many large mutual fund institutions and their distribution networks have preyed on would-be investors and scared them into believing that it is too risky and too difficult to be a DIY investor. But Iain’s been mentored through the book, so he knows it’s not true and there’s a better way. By following a simple “Blueprint to Wealth” strategy, Iain is well and truly bucking the trend. He’s proving the large financial players completely wrong and achieving a much higher return than he would have in his old fund… and he only switched on January 4th 2016. FOLLOW IAIN’S JOURNEY WITH HIS NEST EGG. On 4th January 2016, Iain switched to a “Blueprint to Wealth” strategy. And it’s already paying off. 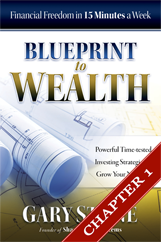 See Iain’s simple, “Blueprint to Wealth” investment strategy… it’s easy when you know how. See how seriously easy wealth growth can be. If you’re ready to follow Iain towards financial freedom, here’s your first step.